This mod turned me Christian. 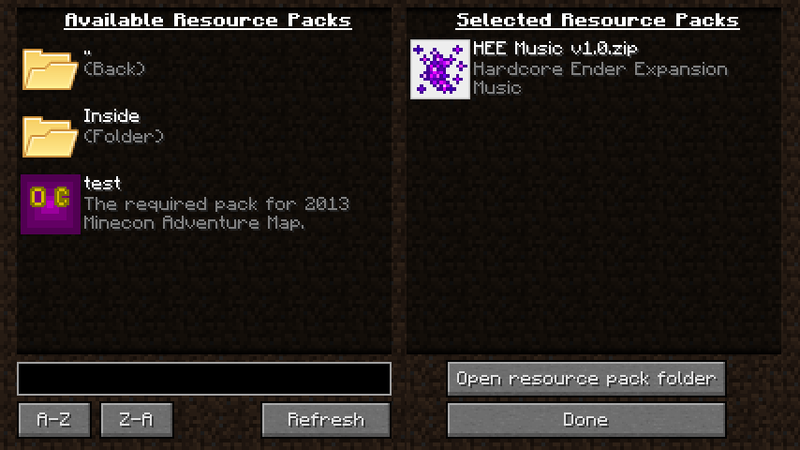 Downloads must link here to CurseForge, other than that feel free. I am so late most probs u have found a solution but still did u messup ur JVM arguments in launch options?U might have allocated to much ram that u dont have.So now only allocate half of ram that u have like for me i have 16gb so I use -xmx8G. if u have 8gb then -xmx4G or if u have 4gb then -xmx2G. Post crash report to pastebin or gist. 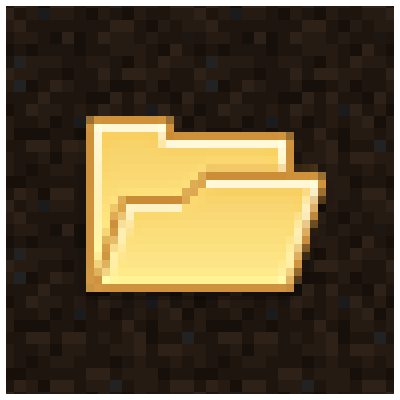 I am using this mod, but folders do not appear in the resource pack What should I do? Upload the logs (.minecraft/logs/fml-client-latest.log) to pastebin or gist. It seems like using the mod makes any custom skies not work. Any way to fix this? The last version causes error in connected textures withe glass and sandstone with Conquest resource pack. There appear to be some incompatibilities with Optifine, there's not much I can do about that. can you make this mod compatible with Laby Mod?